Skin conditions such as dermatitis can arise from repeated application and removal of stoma pouches. Aloe Vera has been used for over 6,000 years, so it’s no wonder that clinical studies have shown it to be beneficial in helping prevent skin problems similar to those that can occur on the skin around your stoma. 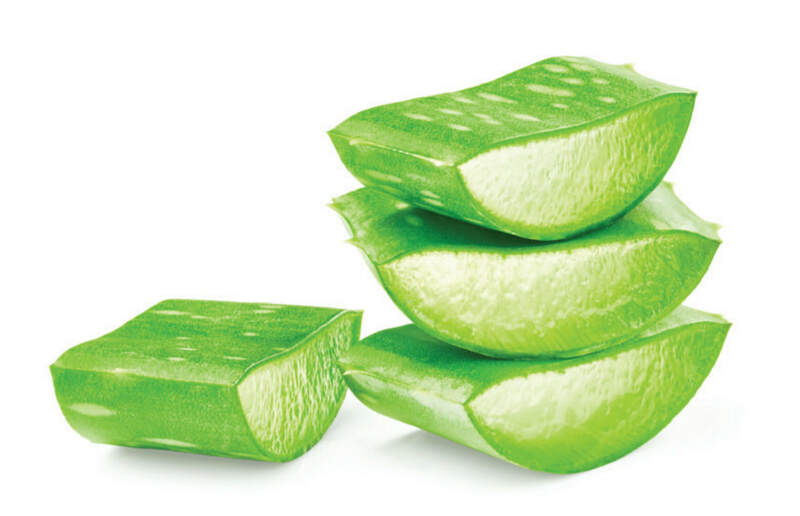 Aloe Vera acts as a humectant, helping to moderate skin hydration. Protecting skin. It's in our nature.